I was sent a wonderful quote recently in a newsletter from the National Association of Women Artists (of which I am a member). It is so interesting that, with a curtsy of gratitude to Nancy Coleman Dann who included it in the newsletter, I am going to reproduce it. 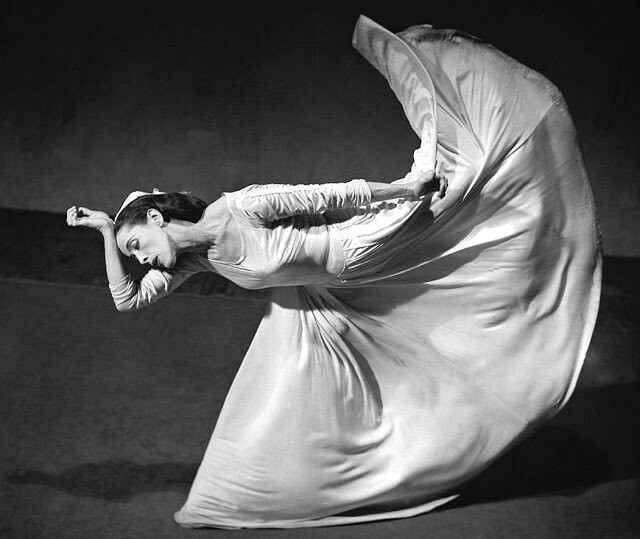 It was apparently dancer Martha Graham, speaking to Agnes DeMille, " There is vitality, a life force, a quickening that is translated through you into action; and because there is only one of you at all time, this expression is unique. And if you block it, it will never exist through any other medium and will be lost. The world will not have it. "It is not your business to determine how good it is, nor how valuable it is, nor how it compares with other experiences. It is your business to keep it yours clearly and directly, to keep the channel open. You do not even have to believe in yourself or your work. You have to keep open and aware directly to urges that motivate you. Keep the channel open. "No artist is pleased... there is no satisfaction at any time. There is only a queer, divine satisfaction; a blessed unrest that keeps us marching and makes us more alive than others."